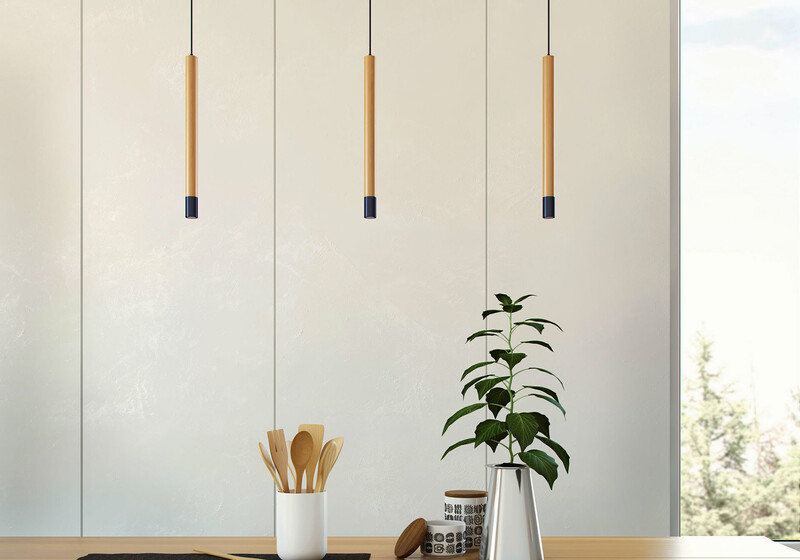 Natural wood texture with a genuine pattern of fibers, laconic design and geometrically verified shapes and proportions - these are SOLOVERO lamps, combining the authenticity of vintage wood and the functionality of modern lighting technologies. Exquisite, aesthetic and universal, SOLOVERO lamps can be used in almost all interior solutions: classical and modern, residential and commercial, minimal and exclusive. Applied locally and zoned, as a general lighting and point-like, the lamps not only complement the interior, but fill it with light, comfort and vivid energy of natural material for years to come.